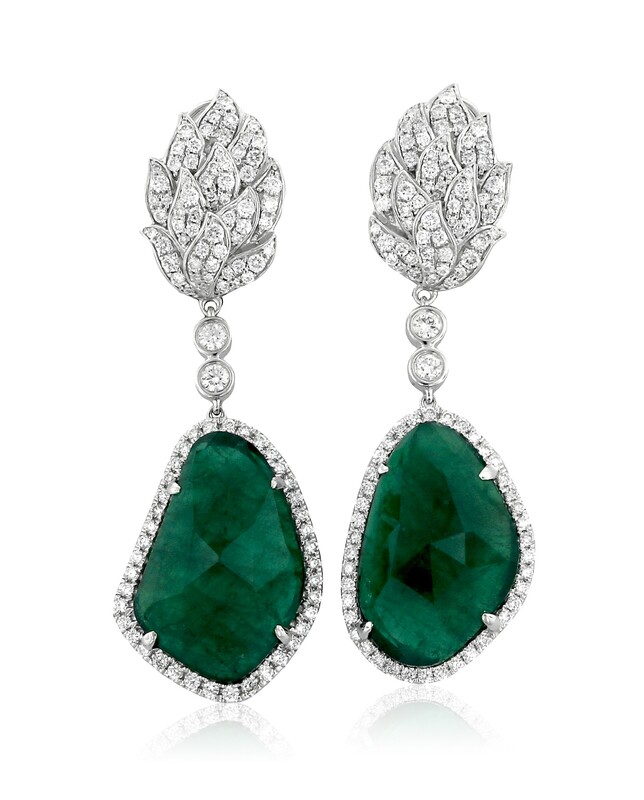 Pavé-set diamonds in the shape of leaves suspend free-form rose-cut emerald cabochons set in diamond frames. 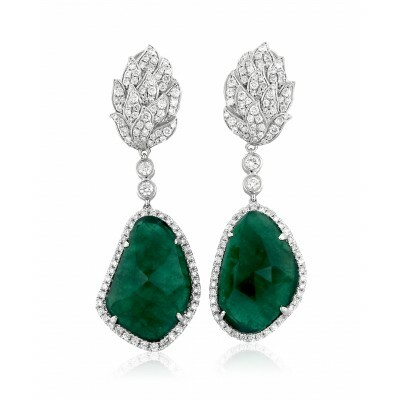 The leaf motif echos the emeralds’ dramatic jardin. 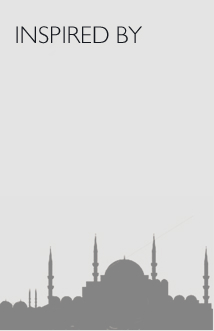 Earrings are of omega-back design.